COPENHAGEN, Denmark (AP) — Danish toy maker Lego says a new series it created specifically for girls has proved popular despite being criticized for fueling gender stereotypes — and has made first-half profit jump 35 percent. Net profit rose to 2 billion kroner ($336 million), from 1.48 billion kroner the same period last year. The family-owned company says sales rose 24 percent to 9.1 billion kroner. 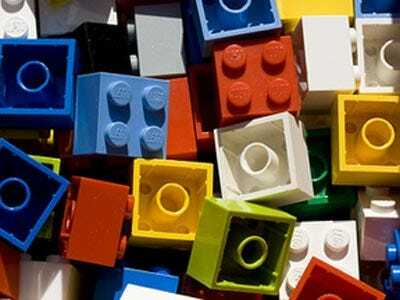 The company, based in western Denmark, sold twice as many LEGO Friends sets as expected during the first six months of the year. When Lego Friends was launched earlier this year, it was met with petitions demanding to put an end to the sexualization of women and girls in media. Stephen Colbert discovered the true take-away from the Chick-Fil-A controversy when company president Dan Cathy “came out of the tolerance closet.” On a segment of The Colbert Report Monday, Colbert argued that it’s a brilliant new business strategy.